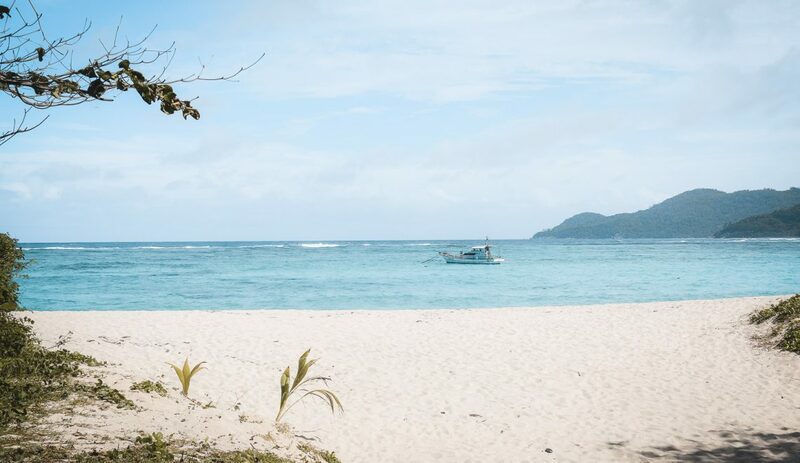 We found in the Philippines the perfect private island for Kite Surfing and also for a relaxed holiday on the beach – far away from the touristic crowd. Our trip to Brasil starts in Rio, where we spend ten amazing sunny days on the beach. But never mind Rio. 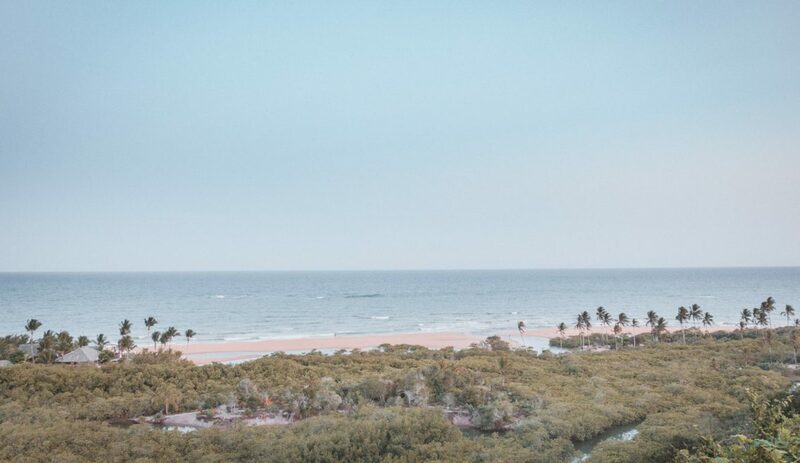 This is about Bahia – our destination for an unforgettable new years eve. My newly husband prepares a surprise honeymoon trip through Africa’s dramatically diverse landscapes. He knows where the wild things are. I am seduced.